Dr. Shatkin and his team of health professionals at the Aesthetic Associates Centre in Amherst, New York provide combination rejuvenation treatment that is unique in the country. 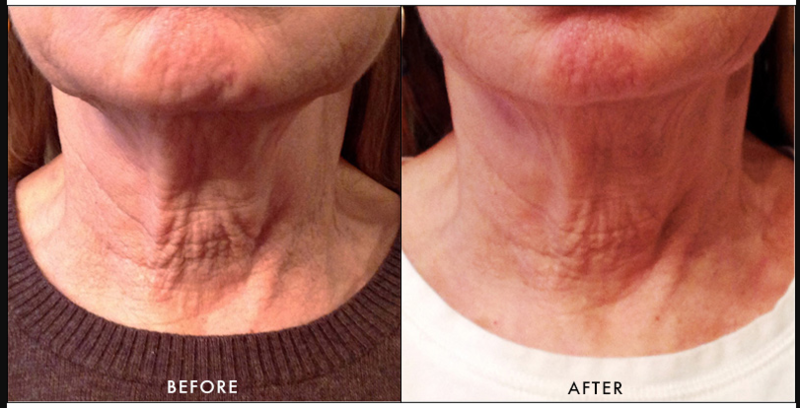 With their protocol for neck skin contouring and tightening, they incorporate a combination of laser therapy, Microneedling and RadioFrequency (RF) to optimize skin rejuvenation of the neck. Their customized collection of skin care products used in conjunction with the in office treatments will firm and tighten the skin with nearly no downtime. 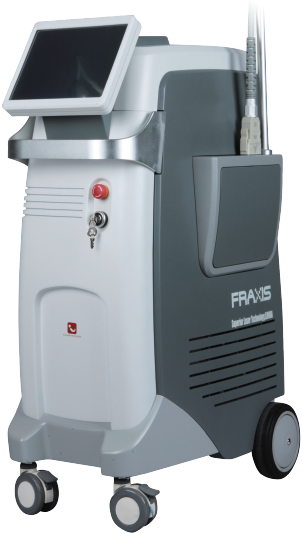 The Aesthetic Associates Centre was the first center in the USA to have available the Fraxis Duo device for rejuvenation treatments. 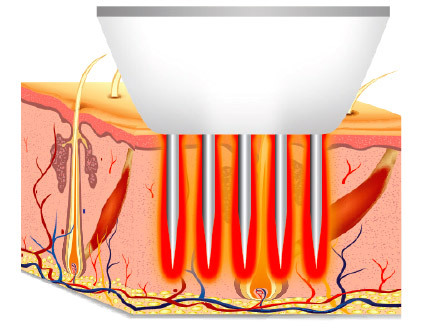 The device delivers focused energies of laser and RF with microneedling to target collagen and rejuvenate the skin. Depending on the severity of one's skin, we customize the treatment plan to range from a single treatment to a series of 4 treatments. Equally important to the overall success of The Neck's Best Thing is proper daily nourishment, protection and hydration. Key ingredients went into preparing these products to maximize the results for healing and rejuventation. A moisture-boosting, decadently rich night cream that nourishes dry skin back to optimum health.